BELLEVILLE – Be happy, find support and remember the people who went before you: those were the most prominent messages from Wednesday night’s Transgender Day of Remembrance. 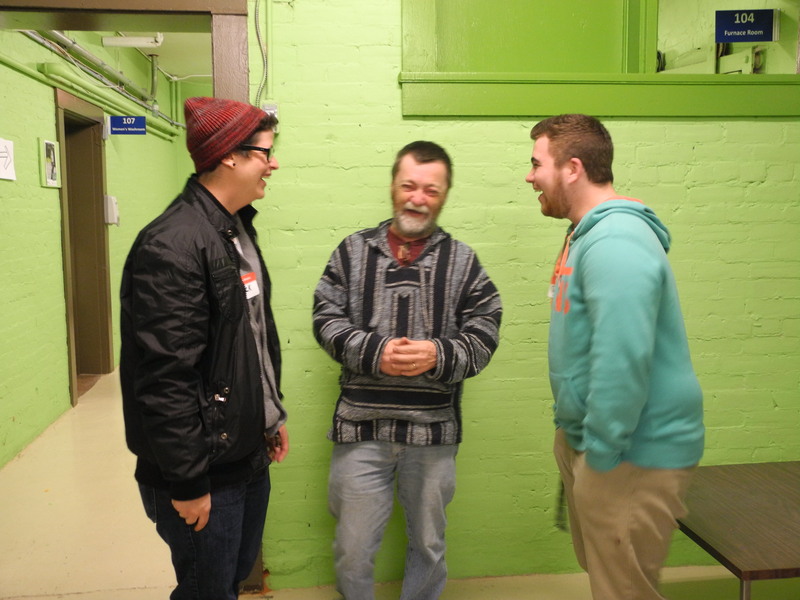 The event was organized by TRANSForum Quinte and was held at Belleville’s Hope Centre. 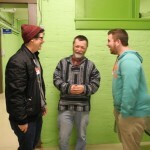 The facility, located at 41 Octavia St., was recently donated to the group by the Canadian Mental Health Association. 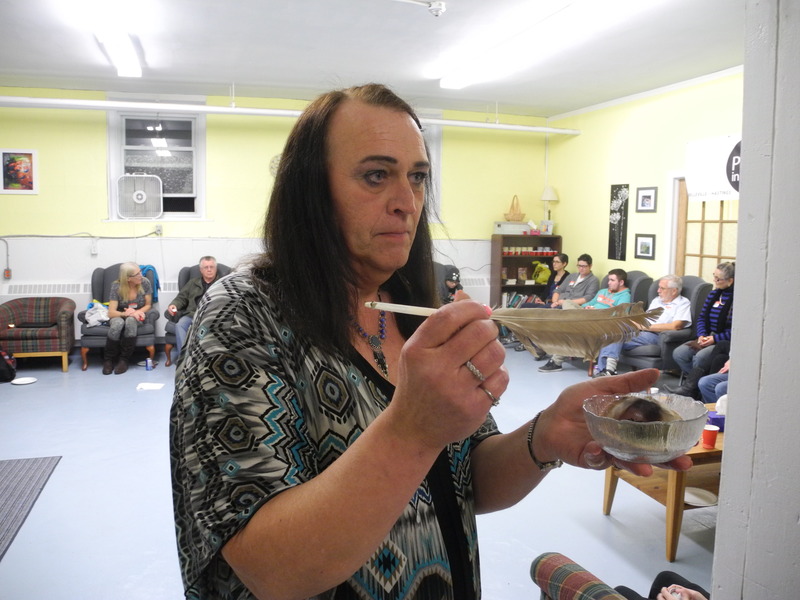 Stacey Love-Jolicoeur, a trans female who is program co-ordinator for TRANSForum Quinte, said that Transgender Day of Remembrance has been running nationwide for around 25 years. 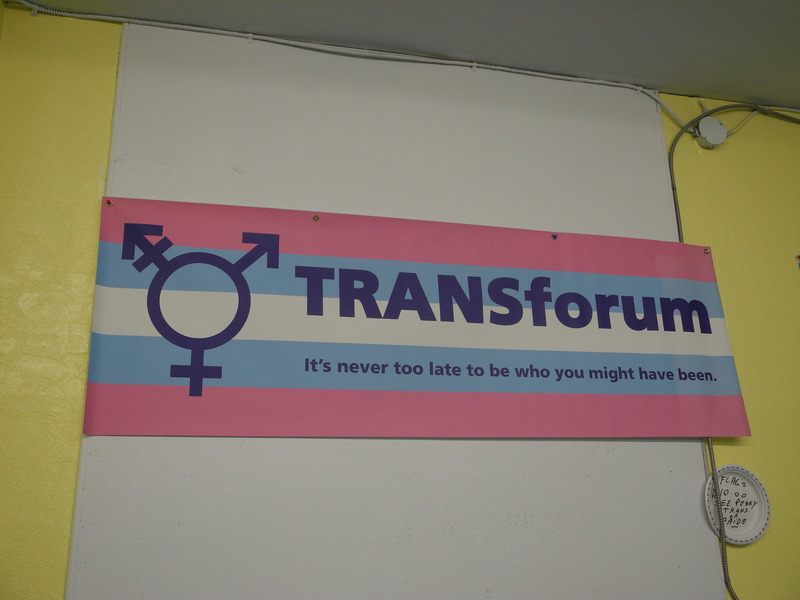 Wednesday was TRANSForum’s third time hosting it in Belleville. “I’m really, really happy with the turnout we’ve had. The first one we maybe had 10 or 15 people and tonight we had about 35 or 40, so it’s really encouraging to see our community coming together,” she said. Jolicoeur performed a ceremonial smudge, did a reading and orchestrated a candlelight vigil at the event. This year’s event hit her harder than it usually would, she said. 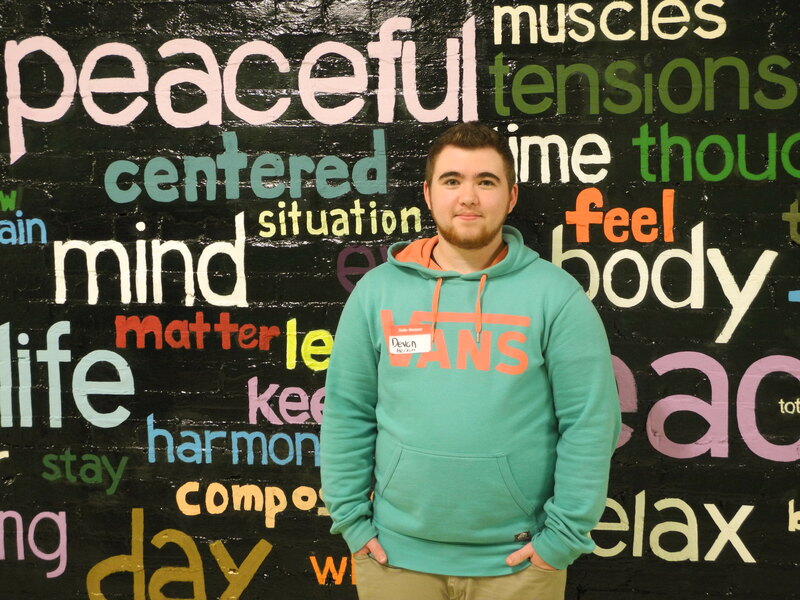 Devon Williams told QNet News about his transition and how important groups like TRANSForum were during his journey. “I was born female. I came out about four years ago. I started hormones 2½ years ago and I had top surgery in July 2015,” he said. His transition from female to male has been “pretty good,” he said, but he urges anyone struggling to seek help. 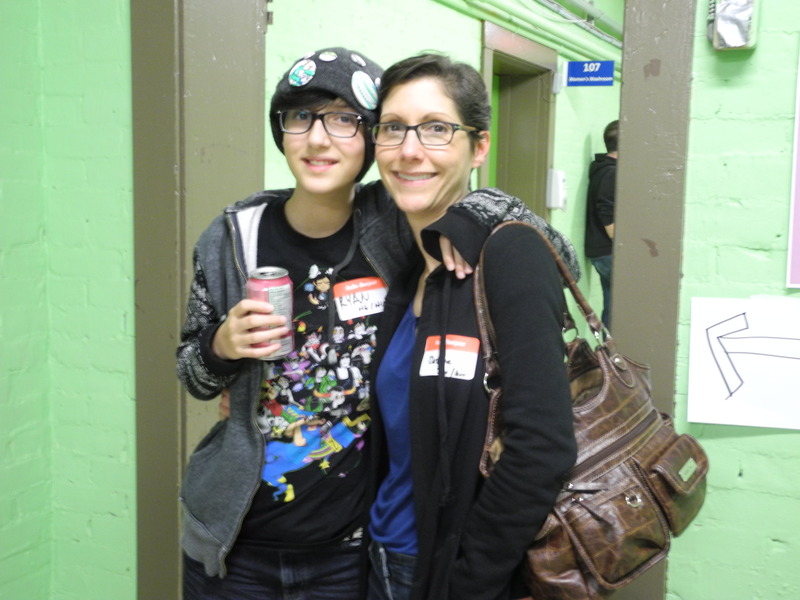 The youngest person at the event was 13-year-old Ryan Keenan, who at the age of nine realized he wanted to transition from female to male. Keenan’s mother, Debbie White, was at the event in support of her son and said she will always be there for him. “This is my child, and I would walk with him throughout this journey, whatever life brings us. That’s what we’re here for – to realize that others are not as fortunate as Ryan,” she said. 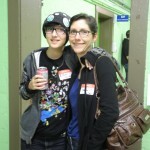 White emphasized that suicide rates among transgendered people can be greatly decreased through parental support. 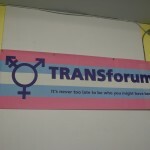 TRANSForum welcomes new members. Anyone with questions is urged to go to its website, transforumquinte.ca. 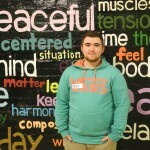 QNet News reporter William Proulx was at the gathering and has the story.